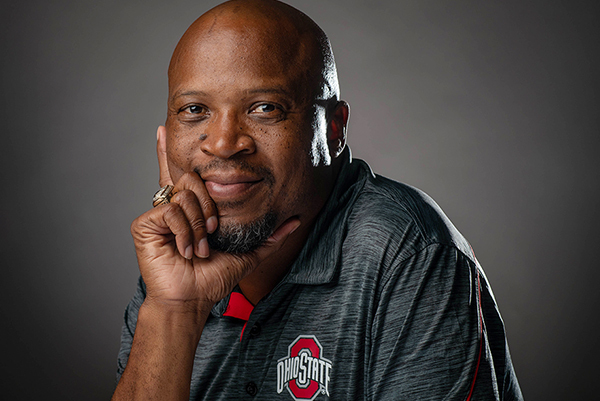 Be engaged and enriched regardless of how many miles separate you from Ohio State. 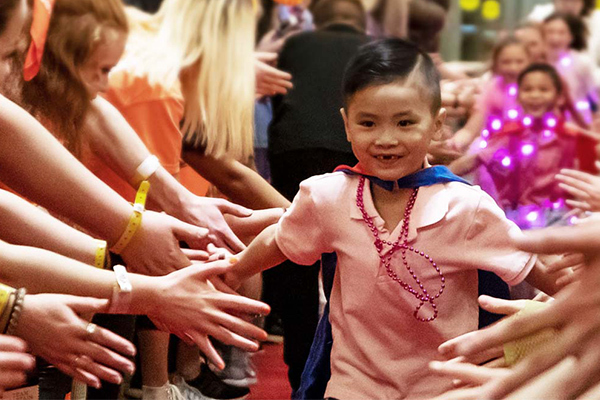 Since 2002, hundreds to thousands of students, faculty and staff have come together to shake it on the dance floor and raise funds and awareness for kids affected by cancer. This year, participants went above and beyond — moving, shaking, cheering and shouting — to raise more than $1.7 million to support this important cause. Check out some amazing photos of this year’s event and relive the excitement of one of the best BuckeyeThons yet. For a while, Jeff Laubert didn’t know where his life would take him. 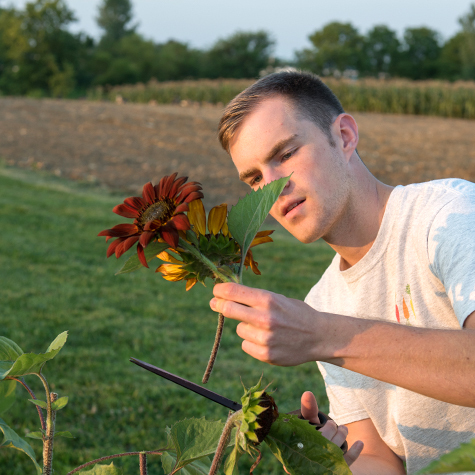 But after discovering the Garden of Hope and its effects on cancer survivors, he found his calling to change lives. 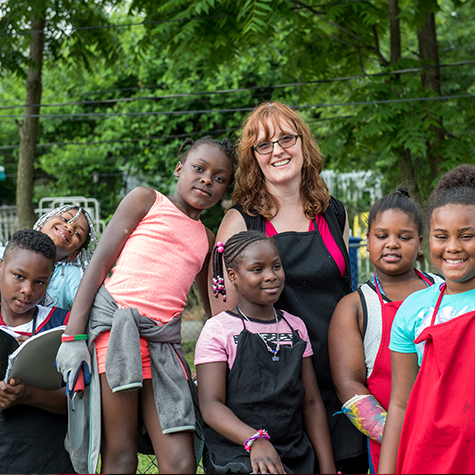 See how Urban GEMS, an Ohio State gardening program, curbs urban gun violence while teaching inner-city children crucial life skills and the importance of healthful diets.